Got Irish in your blood? 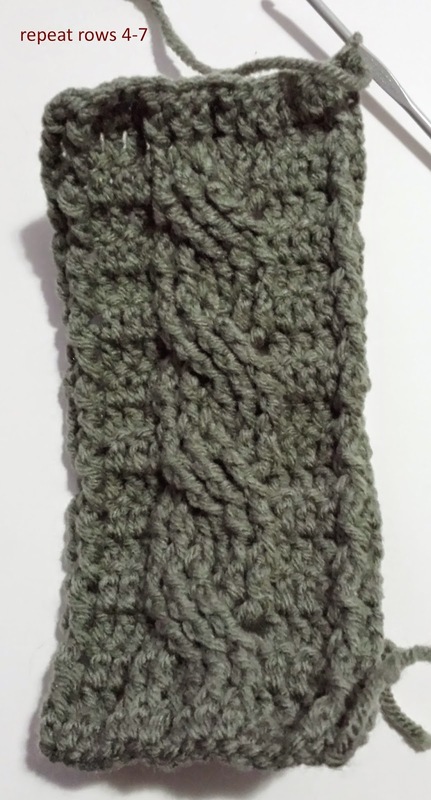 Here's a simple headband pattern that you can make for St. Patrick's Day! Have you ever dreamed of being a mermaid? 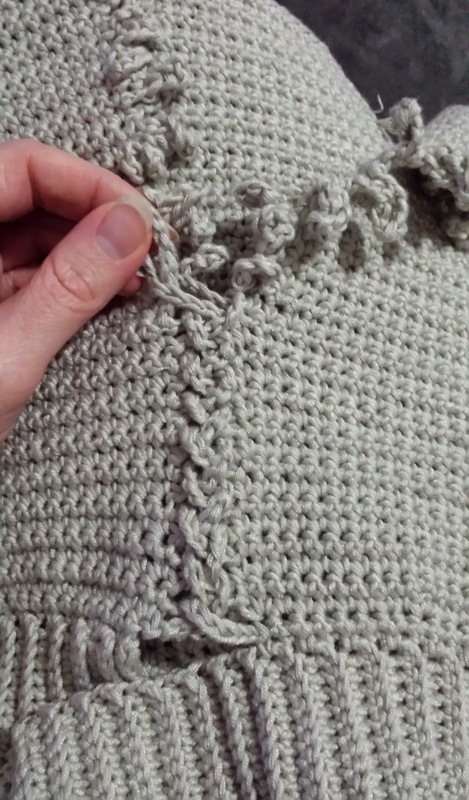 If you crochet, you can now become a mythological creature of the sea! 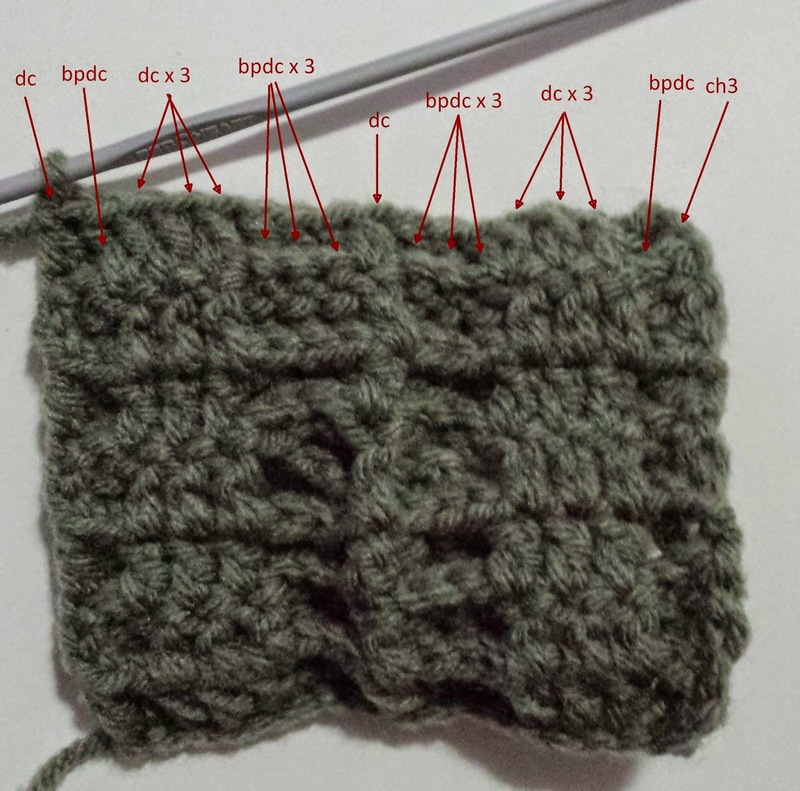 This pattern is actually pretty simple, using a shell stitch sequence. 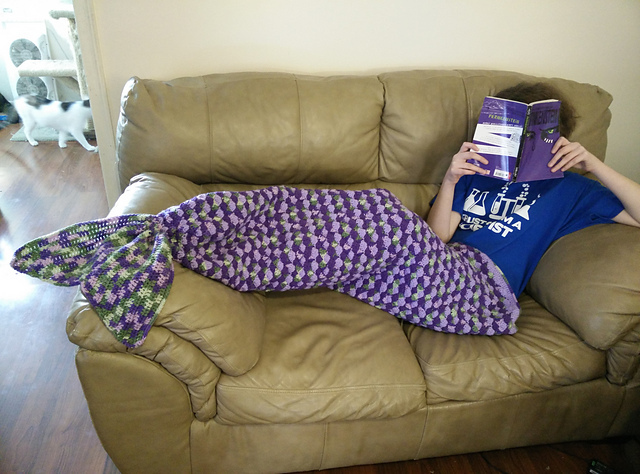 All you need is patience, and you too can be a cozy comfy mermaid! 1500 yds of worsted weight yarn; Bernat super value (500 yds per skein) in lilac and light damson. Variegated yarn- 2 skeins in fresh lilac. 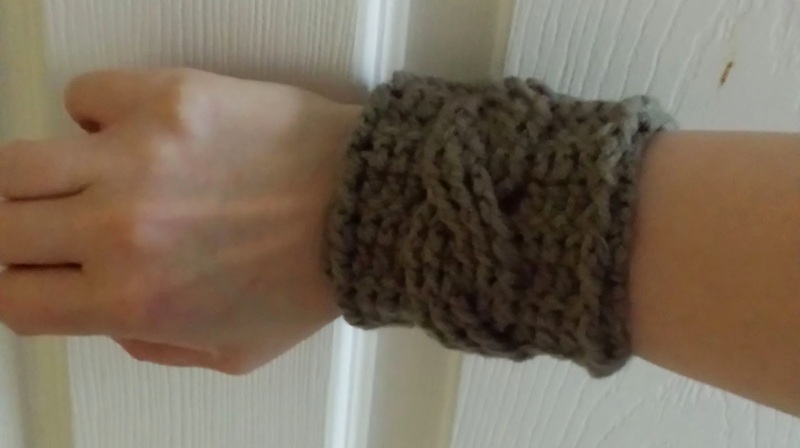 There are several variations of the Celtic knot throughout history, but here's a simple one that you can crochet! 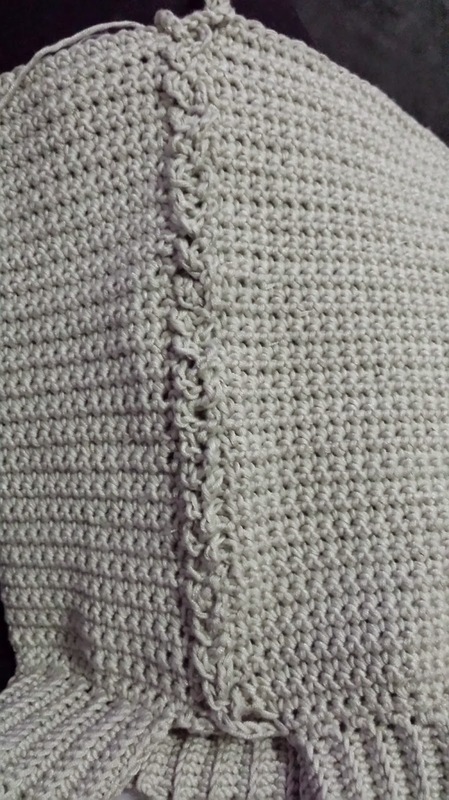 These make a great accent to any garment or accessory, you could use them on there own as dish cloths, turn them into a bag, a blanket, etc. 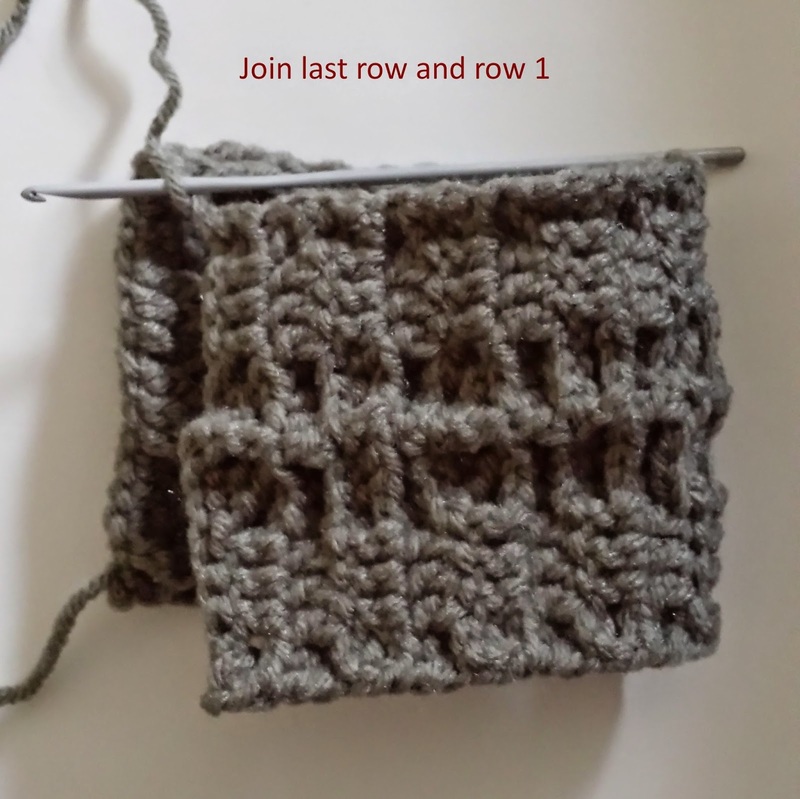 The tutorial includes photos to help you out at every step through the process in creating these pretty squares. 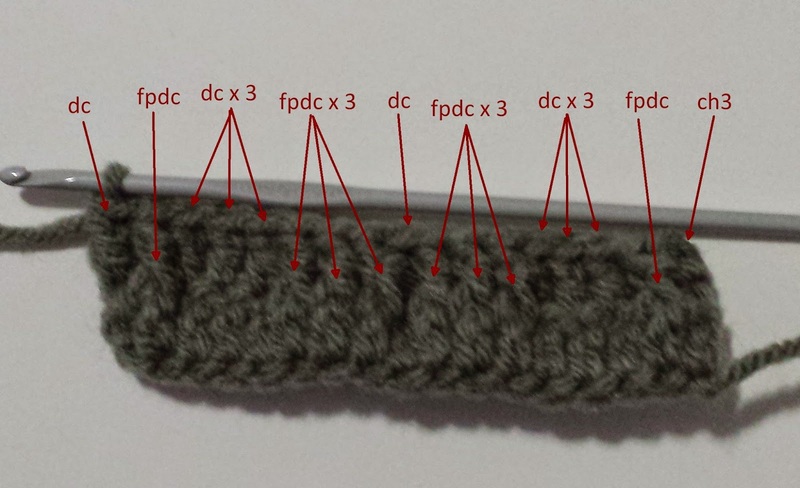 This pattern is a Ravelry download. 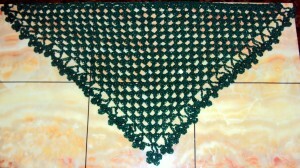 If you can make a granny square, then you can make this shawl! The edging is made up of clovers, with one 4 leafed clover in the very center. 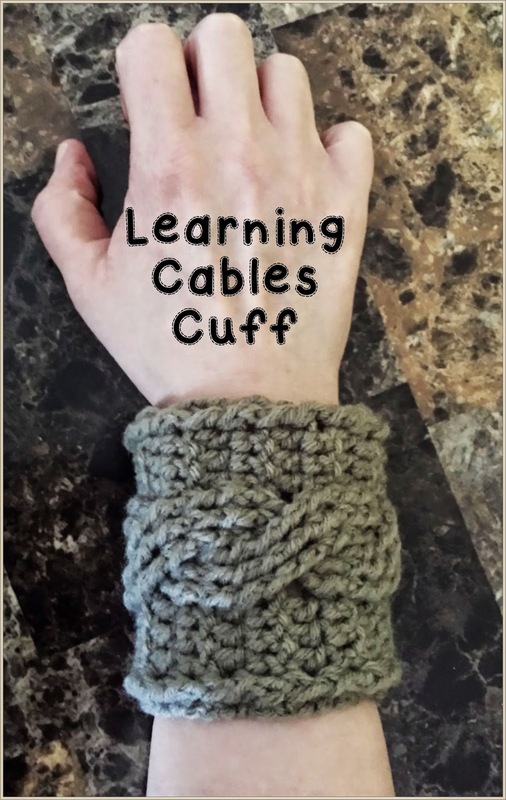 This makes a great accessory for St. Patrick's Day, or all year long! Celebrate you Irish roots. 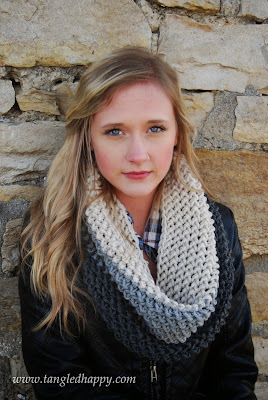 Crochet collars always make an eye catching statement! These look great with blouses, but also add elegance to any top! 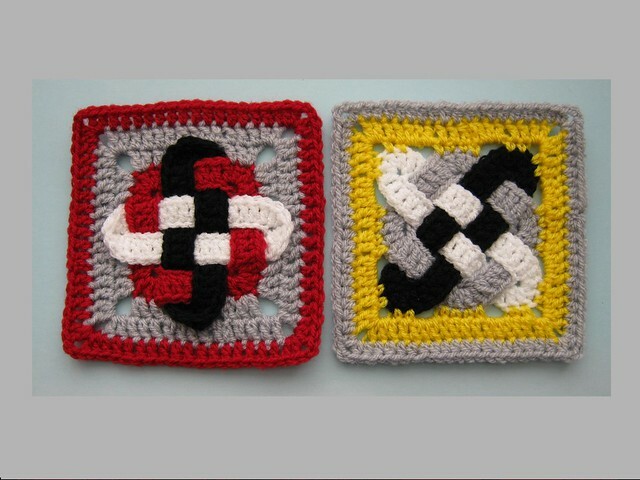 Make these in different colors for several looks! St. Patrick's Day is coming up, how about a green collar! If you've owned a cat, then you know that they love to hide! 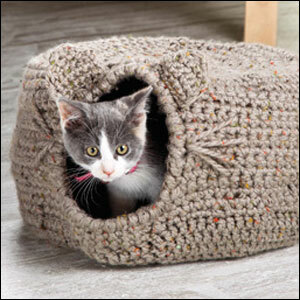 This cute cat fort is the perfect kitty hiding place, and cozy too! 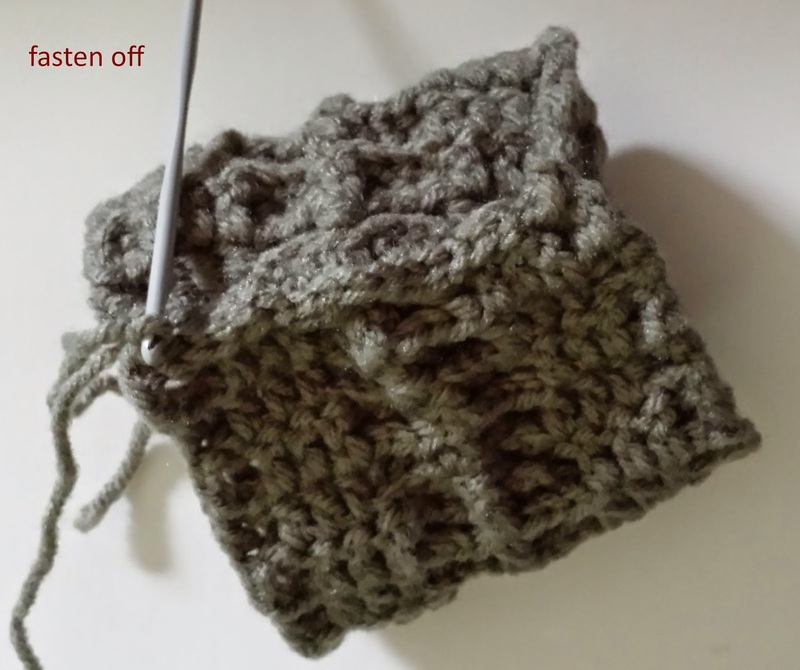 There are still many cold days of winter ahead, so why not whip up this nice bulky cowl to keep you warm! Sometimes, it's the simplest ideas that look and feel the best! 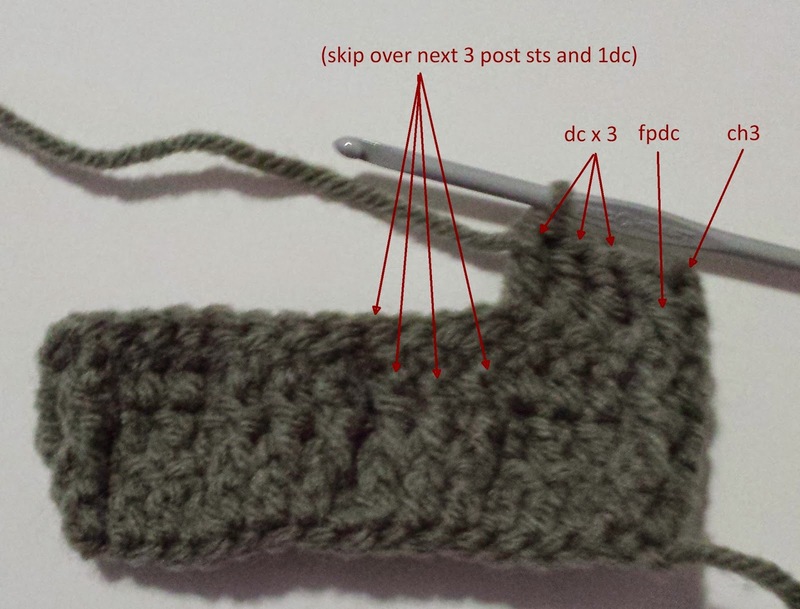 This pattern uses a special stitch that is easy to learn. I personally love the color choices from the designer, but you can make this any color you wish! 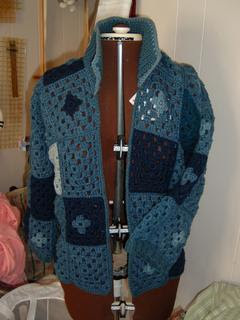 I am in love with this funky granny square cardigan! 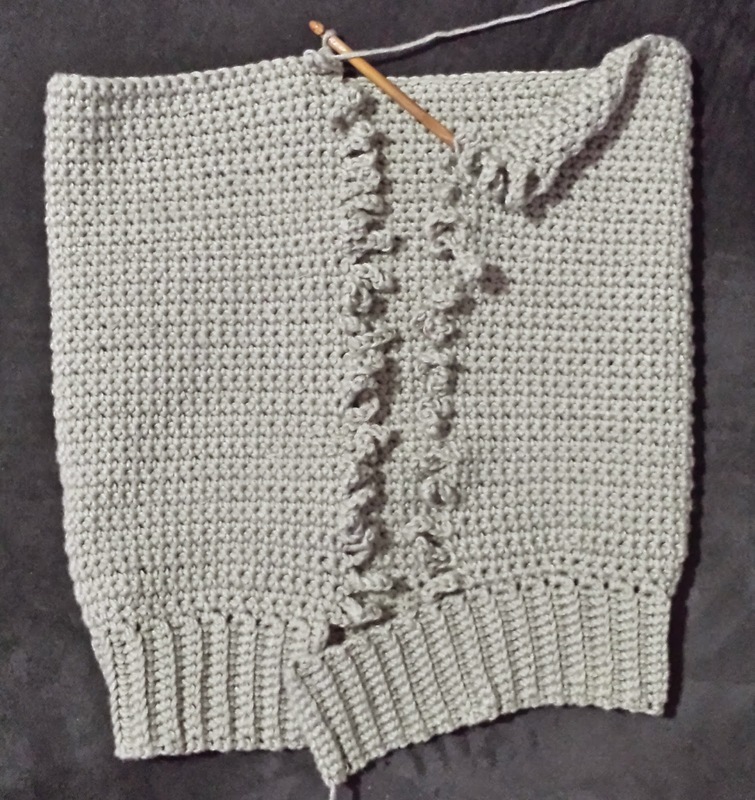 Think of all of the colors you could use or the kinds of buttons you could use to finish it off! 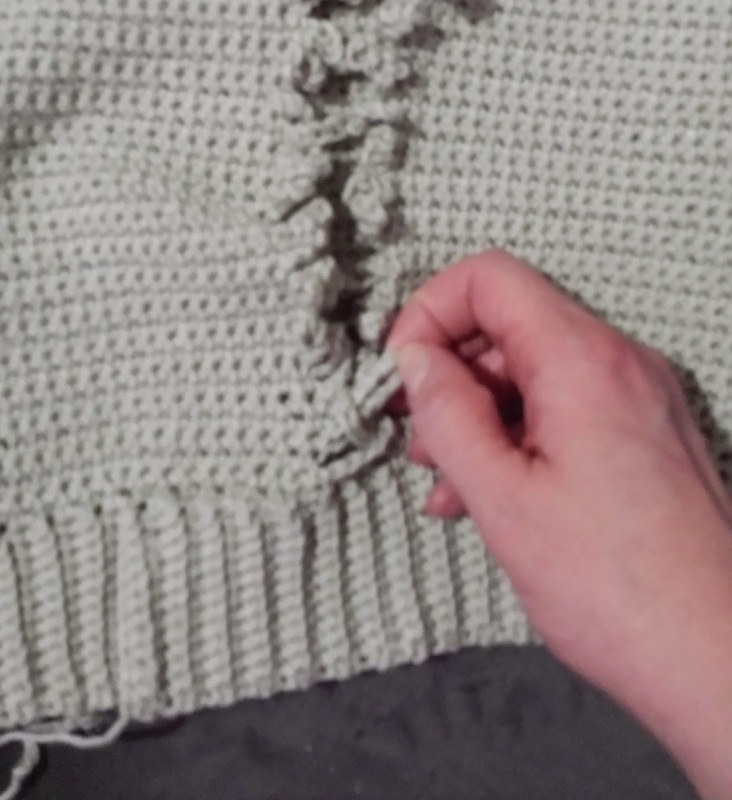 You could even add a zipper. 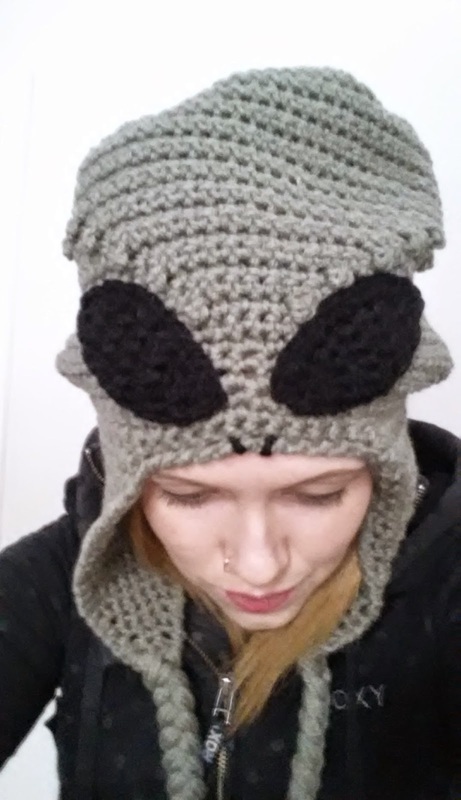 "The Greys", specializing in human abduction, are the most commonly depicted alien species and I'm a huge fan! 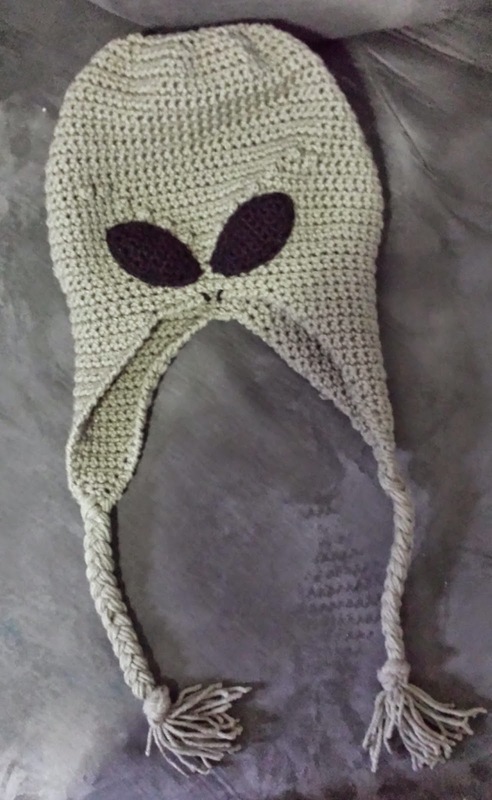 Not only is this crochet alien hat perfect for sharing your alien fascination, but it is warm too. 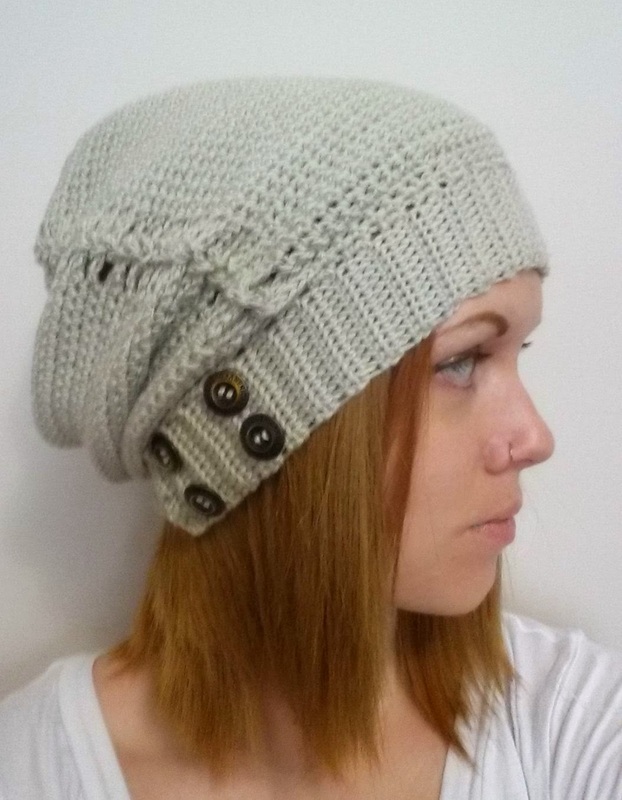 This hat is constructed from the earflaps up. 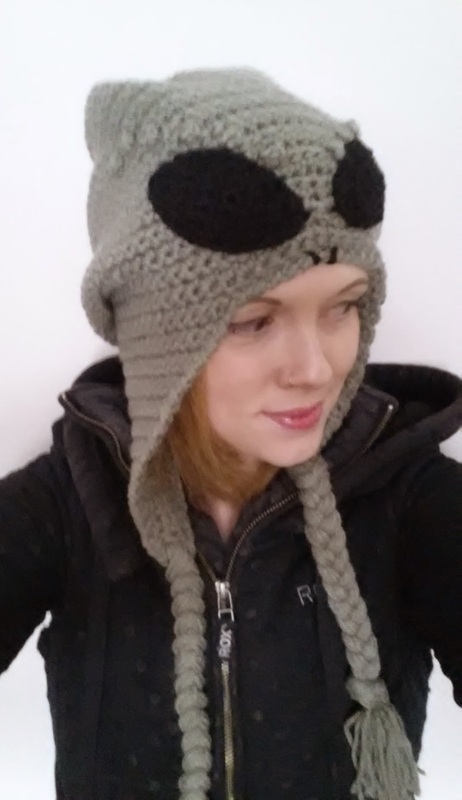 The head is roomy to allow for the slouch effect of the hat, and the eyes and braids are added at the end. 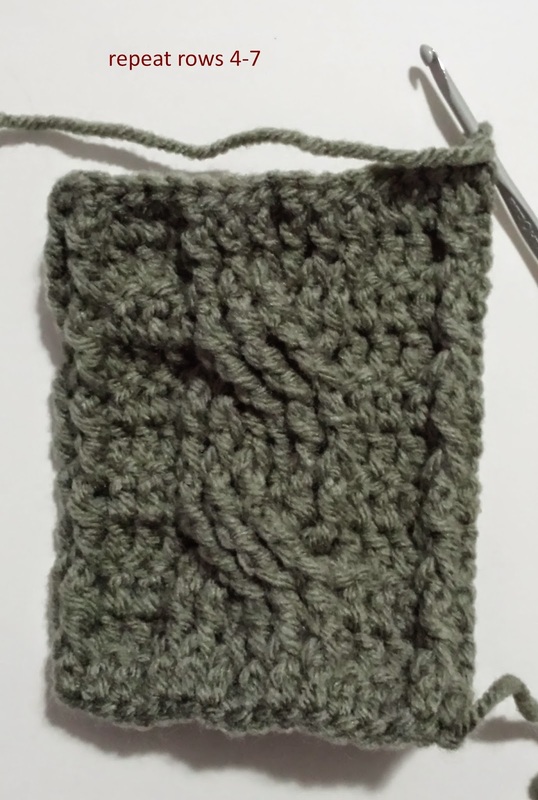 Berry Stitch= Insert your hook in the next stitch, yarn over and draw up a loop (2 loops on hook). 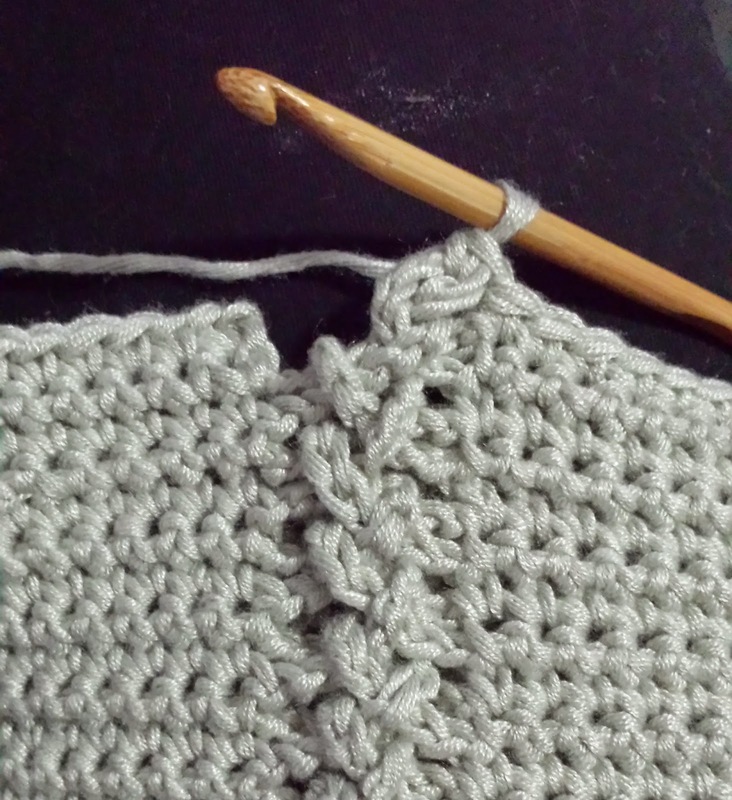 Yarn over and draw through the 1st loop on your hook, 3 times. 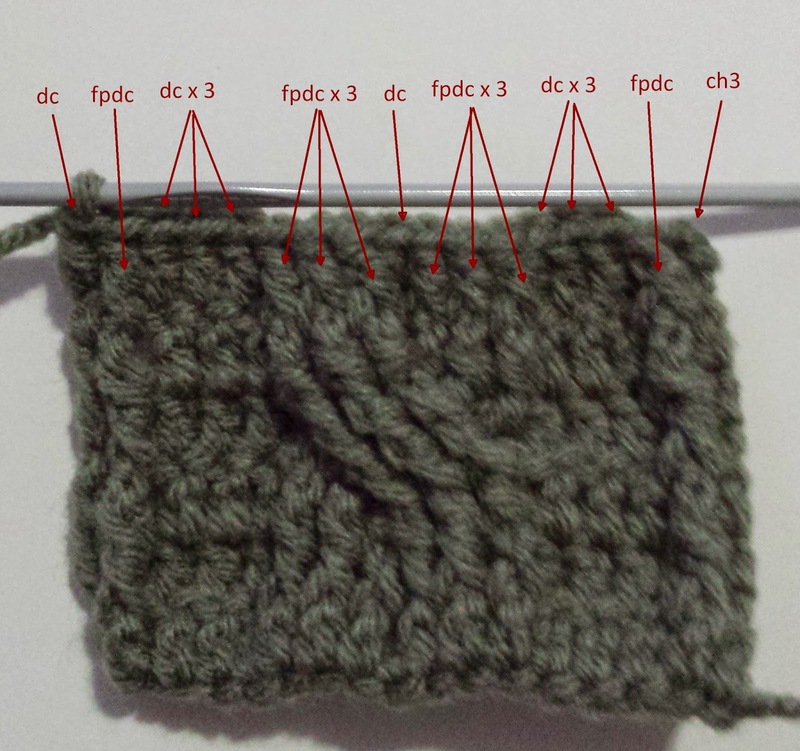 Yarn over and draw through both loops on hook. Pull the bulge to the front of your work. 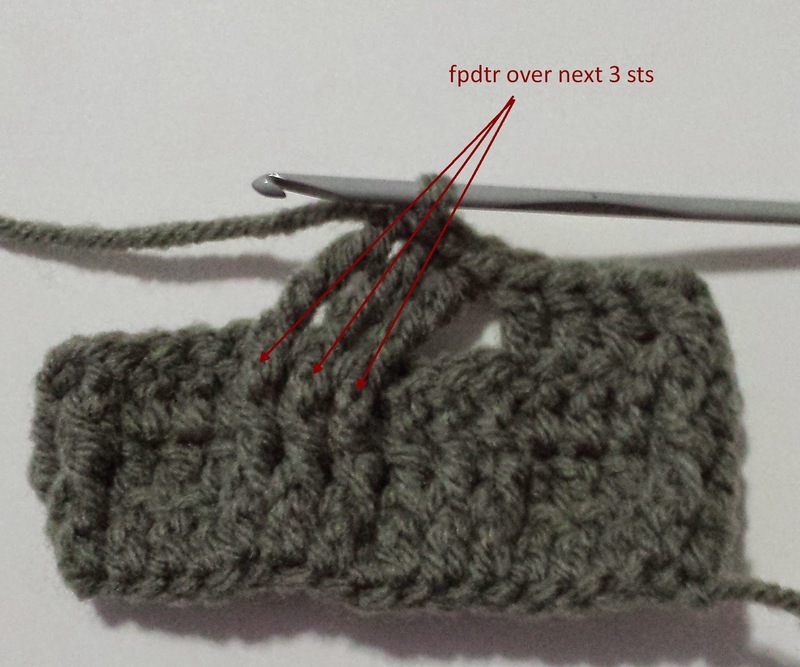 Fasten off the 1st side, do not fasten off the 2nd side! Rnds 3 to 5: Ch1, turn; sc in each st around, sl st in 1st sc to join. Rnd 9: Ch1, turn; sc in next 37 sts, *berry st* in next st, sc in next 4sts, *berry st* in next st, sc in next 37 sts, sl st in 1st sc to join. Rnd 11: Ch1, turn; sc in next 35 sts, *berry st* in next st, sc in next 8 sts, *berry st* in next st, sc in next 35 sts, sl st in 1st sc to join. Rnd 13: Ch1, turn; sc in next 33 sts, *berry st* in next st, sc in next 12 sts, *berry st* in next st, sc in next 33 sts, sl st in 1st sc to join. Rnd 15: Ch1, turn; sc in next 31 sts, *berry st* in next st, sc in next 16 sts, *berry st* in next st, sc in next 31 sts, sl st in 1st sc to join. Rnd 17: Ch1, turn; sc in next 27 sts, *berry st* in next st, sc in next st,* berry st* in next st, sc in next 20 sc, *berry st* in next st, sc in next st, *berry st* in next st, sc in next 27 sts, sl st in 1st sc to join. 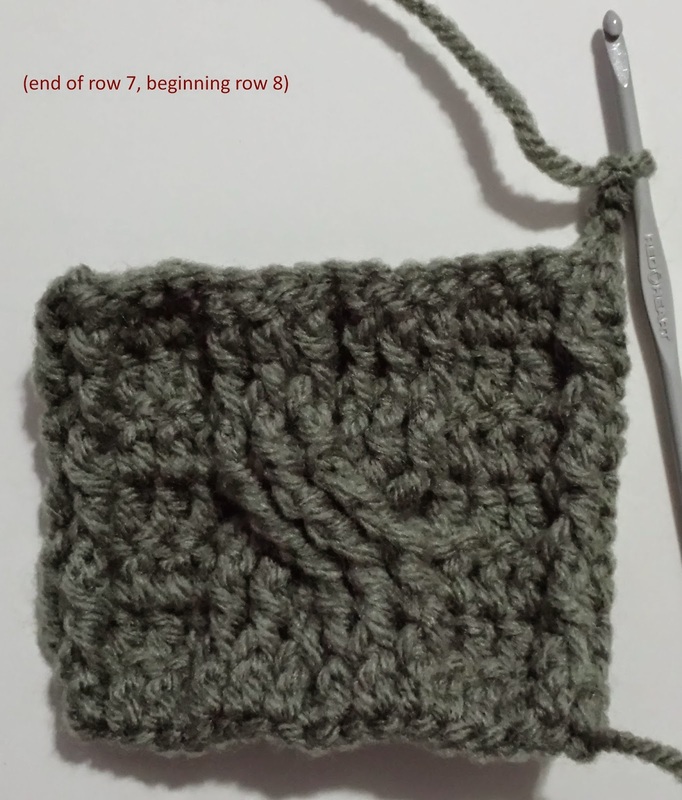 Attach yarn to back side of right earflap and work a row of rsc (reverse single crochet or crab stitch) all of the way around the edge of the hat. Sl st in 1st st to join. Fasten off. 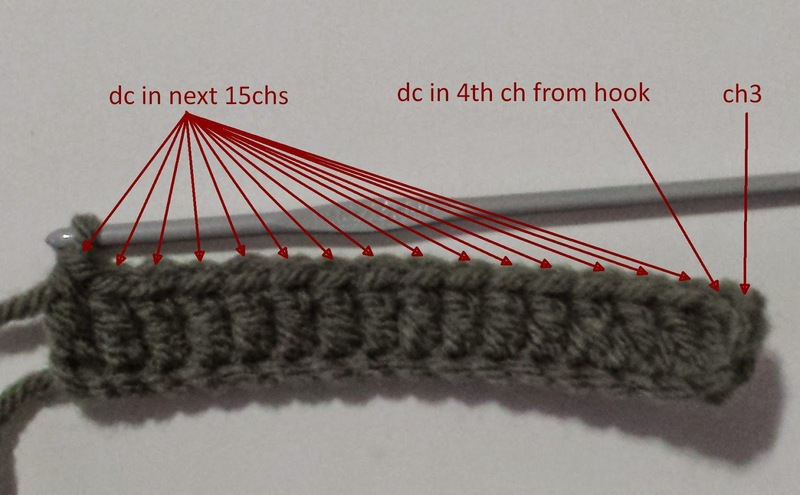 Row 1: Ch2, 2sc in 2nd ch from hook. 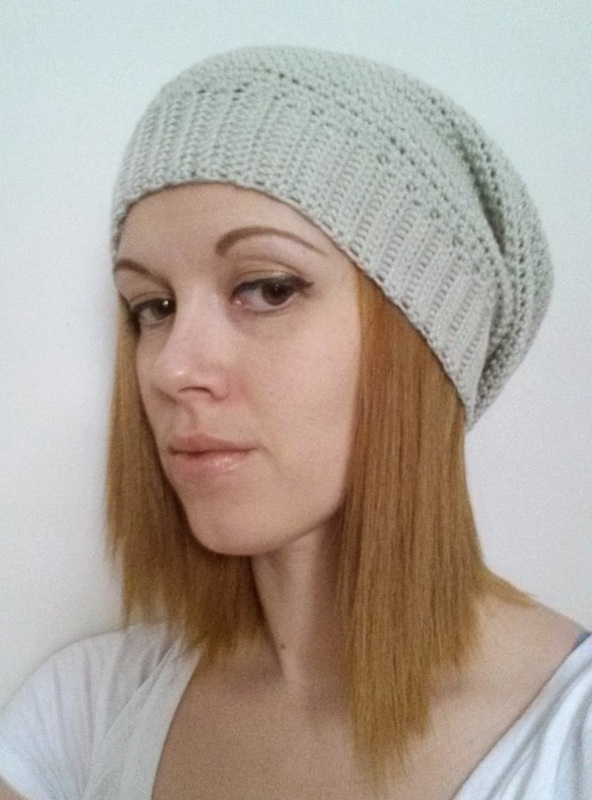 -Sew eyes evenly onto hat, under the berry sts. Leave a small space (about 1sc width) between eyes. 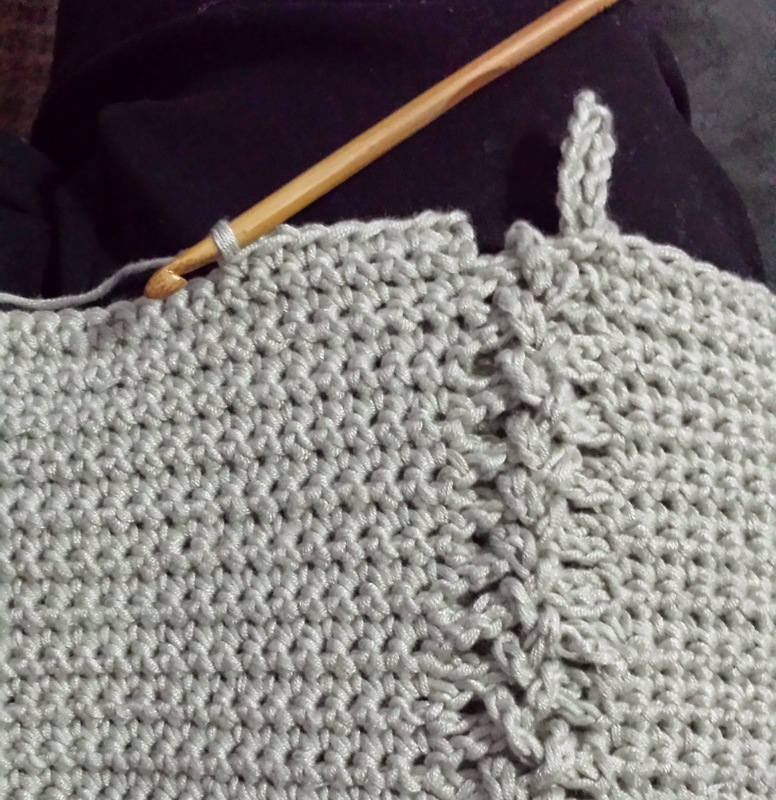 Cut 3 sets of yarn approximately 24 inches long. 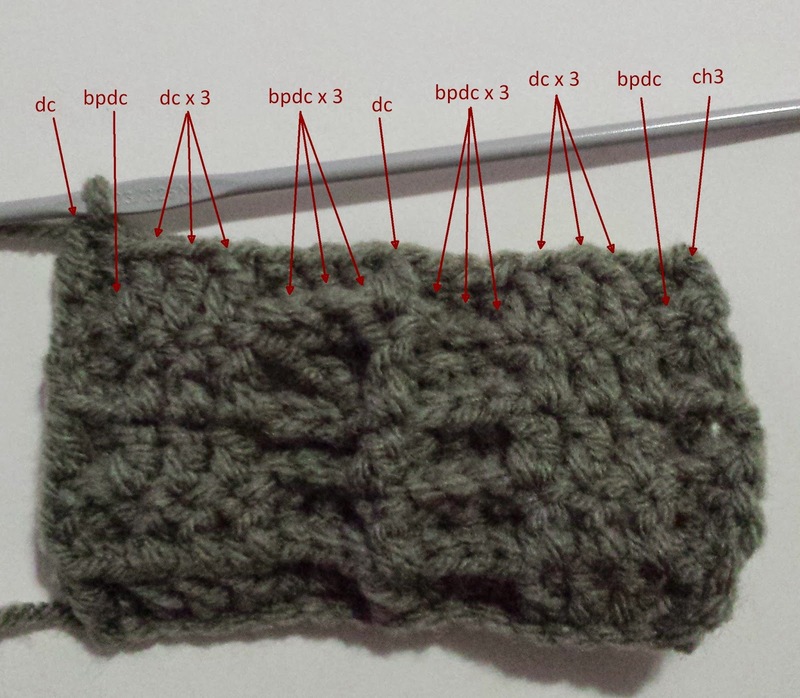 I used 6 strands per section, =18 total strands for each side. 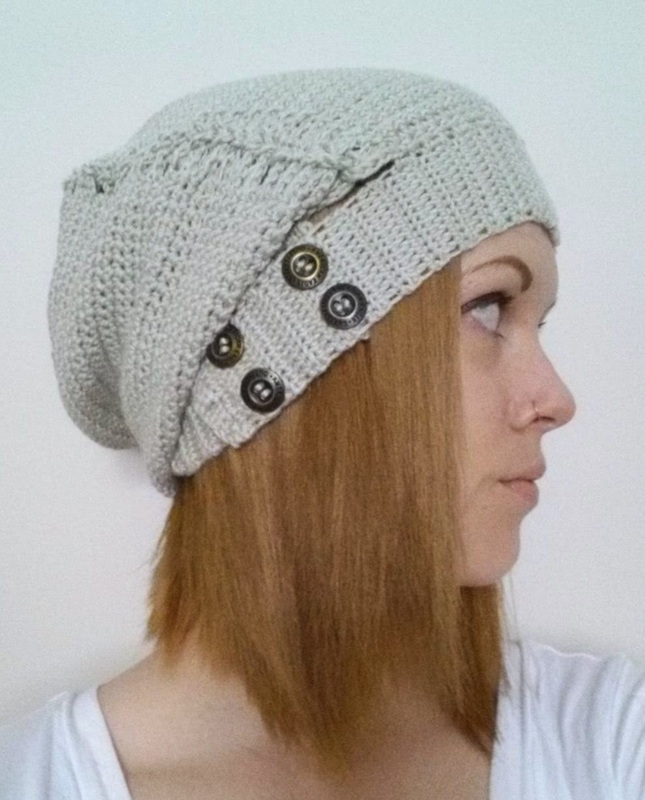 Pull the strands through bottoms of ear flaps in 3 sections, fold even and braid them. Tie end off. Do other side. 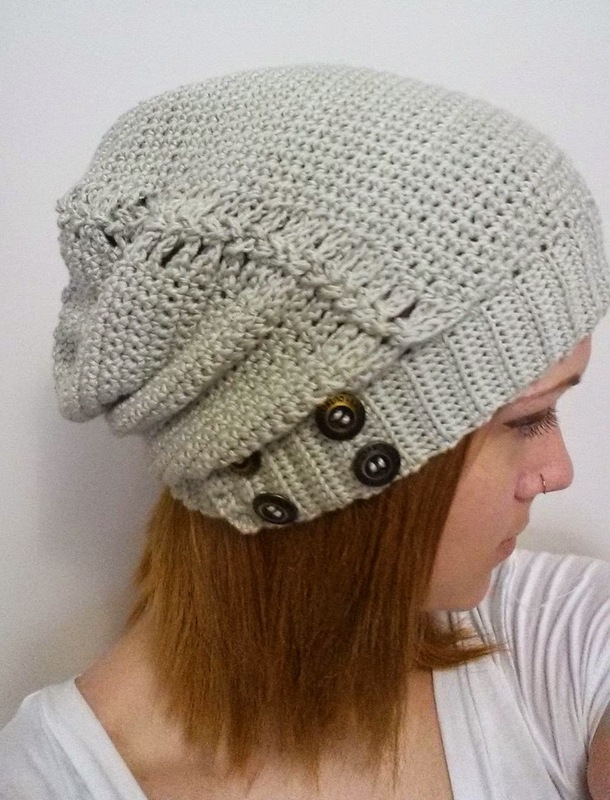 Sew in all loose ends of hat. 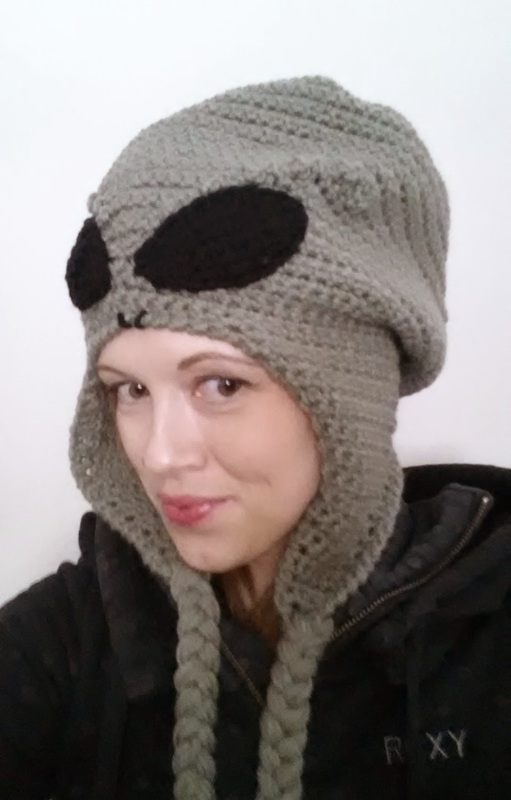 **I added a nose by simply embroidering two lines for nostrils on edge of hat above face. Rnd 9: Ch1, turn; sc in next 33 sts, *berry st* in next st, sc in next 2sts, *berry st* in next st, sc in next 33 sts, sl st in 1st sc to join. Rnd 11: Ch1, turn; sc in next 31 sts, *berry st* in next st, sc in next 6 sts, *berry st* in next st, sc in next 31 sts, sl st in 1st sc to join. Rnd 13: Ch1, turn; sc in next 29 sts, *berry st* in next st, sc in next 10 sts, *berry st* in next st, sc in next 29 sts, sl st in 1st sc to join. Rnd 15: Ch1, turn; sc in next 25 sts, *berry st* in next st, sc in next st, *berry st* in next st, sc in next 14 sts, *berry st* in next st, sc in next st, *berry st* in next st, sc in next 25 sts, sl st in 1st sc to join. 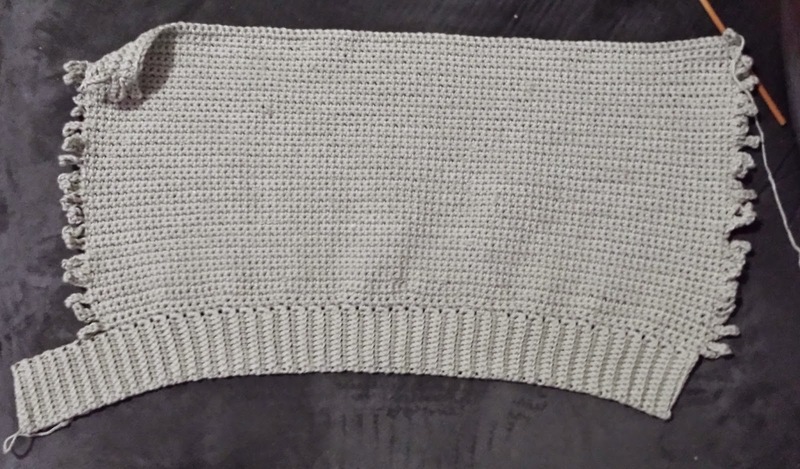 Cut 3 sets of yarn approximately 20 inches long. 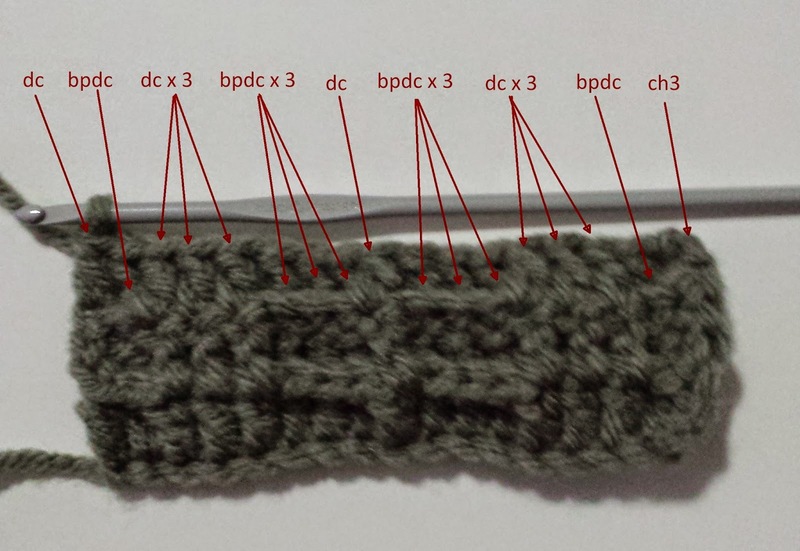 I used 6 strands per section, =18 total strands for each side. 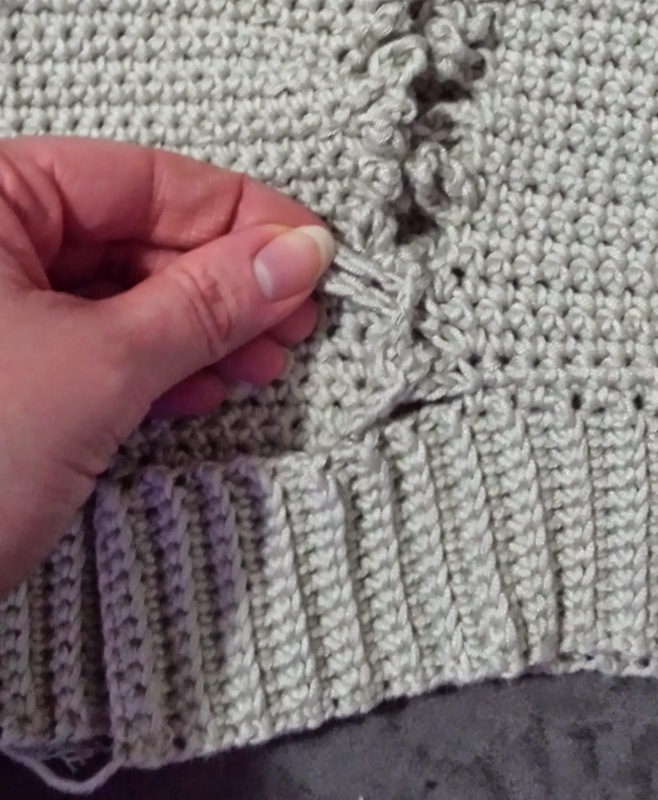 Pull the strands through bottoms of ear flaps in 3 sections, fold even and braid them. Tie end off. Do other side. Rnd 9: Ch1, turn; sc in next 28 sts, *berry st* in next st, sc in next 2sts, *berry st* in next st, sc in next 28 sts, sl st in 1st sc to join. Rnd 11: Ch1, turn; sc in next 26 sts, *berry st* in next st, sc in next 6 sts, *berry st* in next st, sc in next 26 sts, sl st in 1st sc to join. Rnd 13: Ch1, turn; sc in next 22 sts, *berry st* in next st, sc in next sc, *berry st* in next st, sc in next 10 sts, *berry st* in next st, sc in next st, *berry st* in next st, sc in next 22 sts, sl st in 1st sc to join. 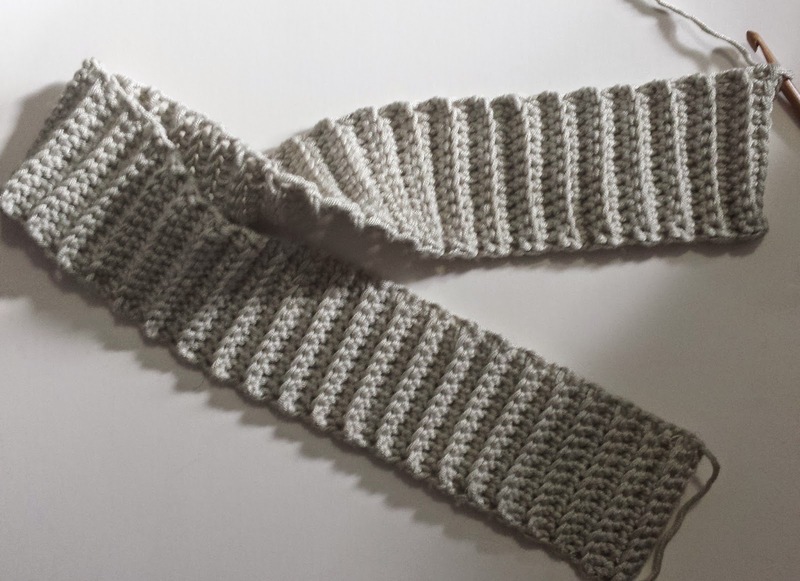 Cut 3 sets of yarn approximately 18 inches long. 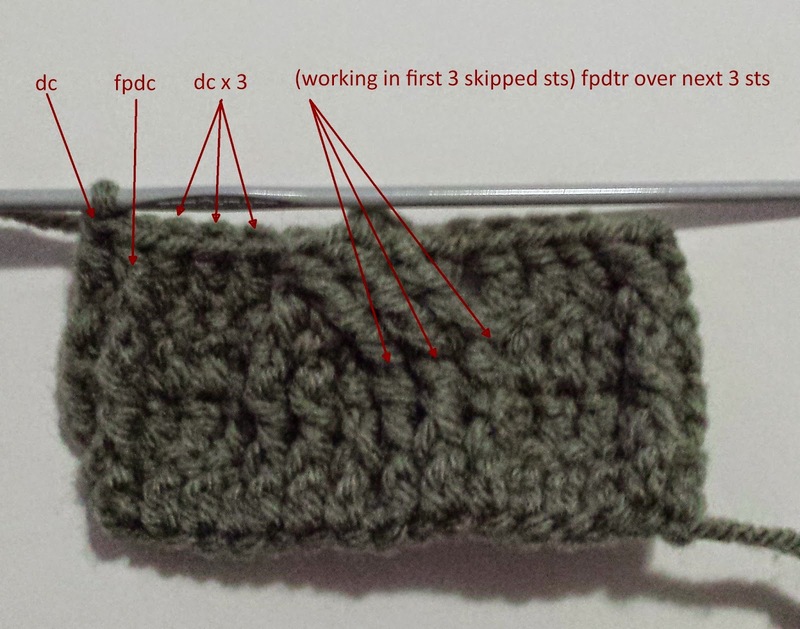 I used 6 strands per section, =18 total strands for each side. 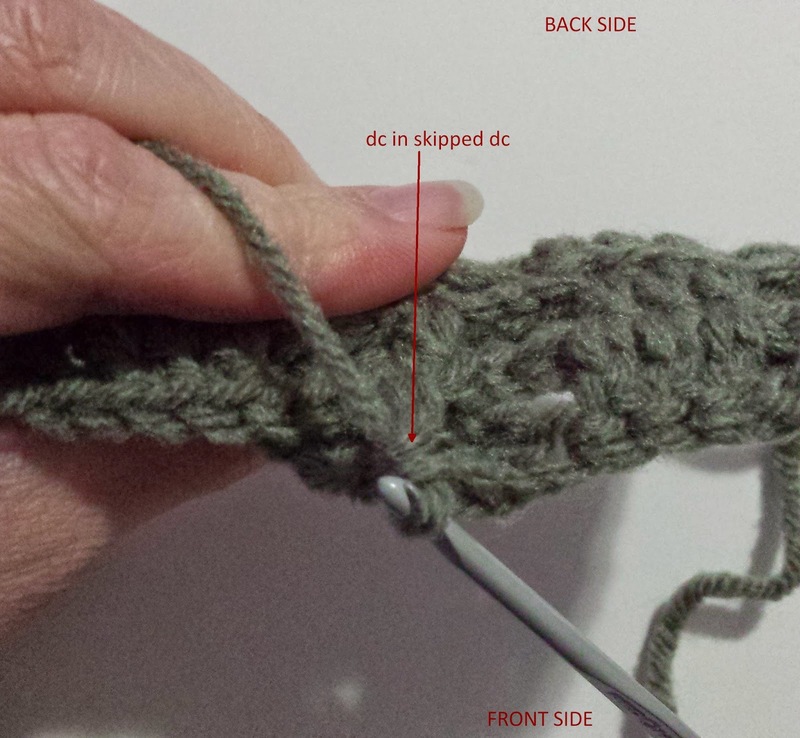 Pull the strands through bottoms of ear flaps in 3 sections, fold even and braid them. Tie end off. Do other side. Love is in the air, and on the card! You still have a couple of days to whip up these pretty love letters. Check out this awesome granny hearts crochet tutorial and make your own pretty Valentine's decor! 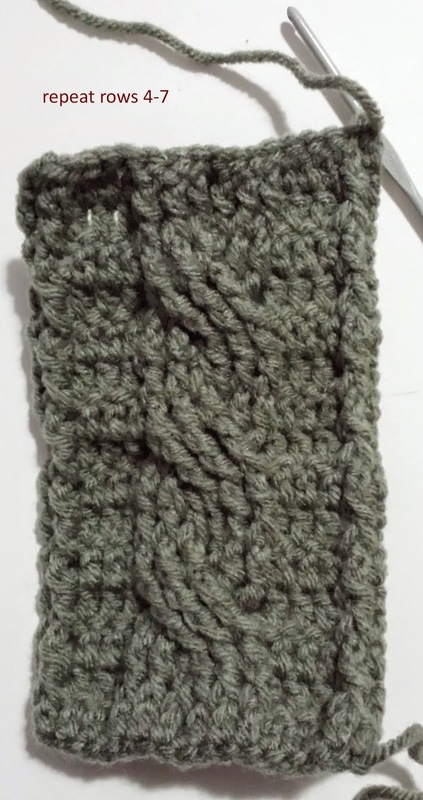 You can make the in whichever style yarn or colors that you want. These make a nice annual holiday decoration. 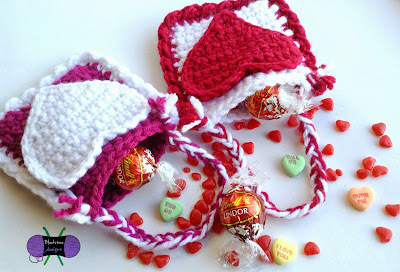 Make Valentine's Day unique and easy with this cute little crocheted candy bag! 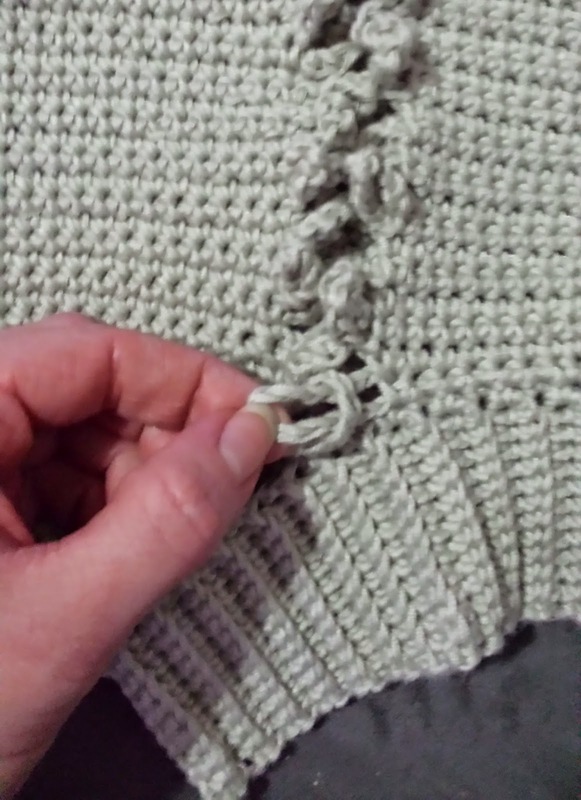 Nothing says I care about you more than a hand made gift. How can something so simple be so awesome! 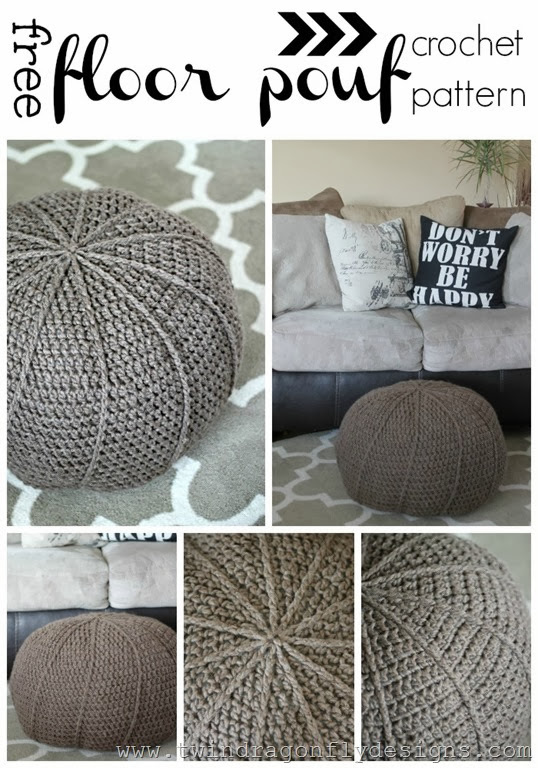 I am exited about this floor pouf. It's a big poly filled stuffed ball! 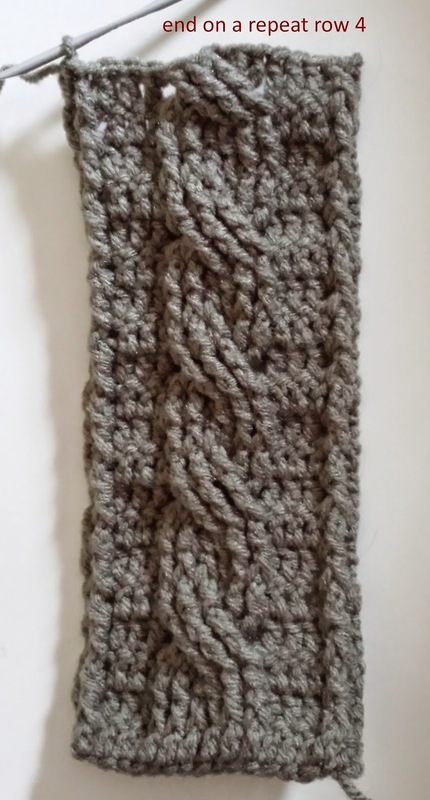 You could make this in any color, or even use up your stash yarn and come out with something unique. This is also a great piece for a kids room!